Join us for a virtual fair! These fairs are a great way to meet SOPHAS, current graduate students, and admissions representatives from over 60 schools and programs of public health! 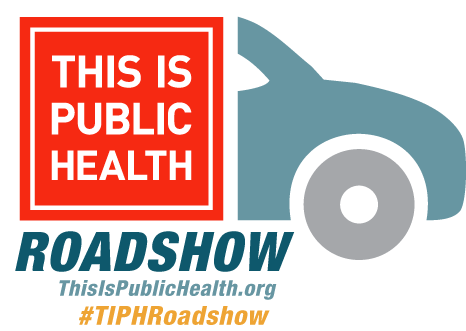 To learn more about the This Is Public Health Virtual Fairs, please visit the event website. Register here! Join the This Is Public Health Ambassadors for a discussion on October 18th from 2 – 3 p.m. EST. Learn more about their own paths to graduate school and tips to competing your application with ease. Chat with ambassador and public health grads about how to : Find the right grad school Complete he application process Adjust to graduate student life. RSVP Today! Join a virtual fair! These fairs are a great way to meet SOPHAS, current graduate students, and admissions representatives from over 60 schools and programs of public health! To learn more about the This Is Public Health Virtual Fairs, please visit the event website. Register here! 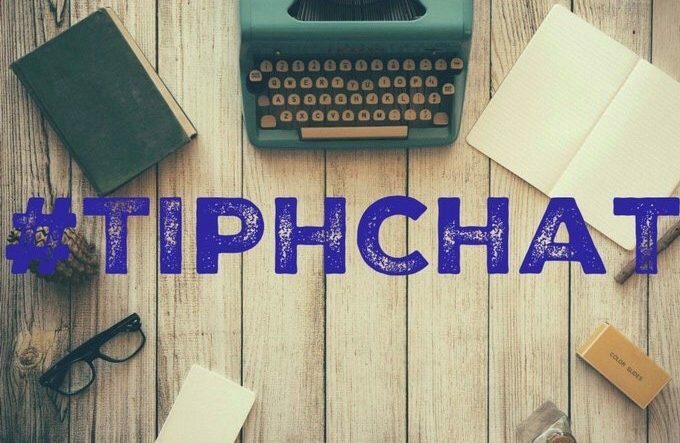 Join the This Is Public Health Ambassadors for another #TIPHChat! This month they will talk about how they prepared for graduate school, including: What they considered before deciding on a program How the prepared for the transition to grad school How they maintain that work/life balance RSVP today! Join a virtual fair! These fairs are a great way to meet SOPHAS, current graduate students, and admissions representatives from over 60 schools and programs of public health! To learn more about the This Is Public Health Virtual Fairs, please visit the event website. Register today!